Get them all right and win a guaranteed share of £5,000 in Free Bets. If no one predicts all 8 results correctly, prizes move down to 7 correct results, and so on. This offer is only intended for the email recipient and cannot be forwarded. 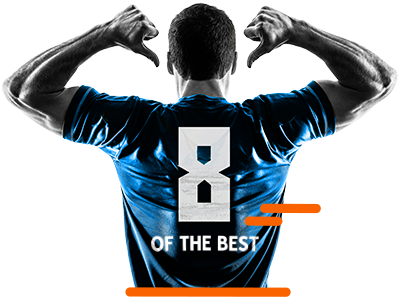 Eligible members can win £/$/€5000 of free bet tokens by participating in our Premier League ‘8 of the best’ (‘the challenge’). In order to participate, members must first place £/$/€10 or greater in qualifying bet. A qualifying bet is a real money stake placed on any sports market. Qualifying bets must be placed until the 1st match starts, to qualify for the challenge. 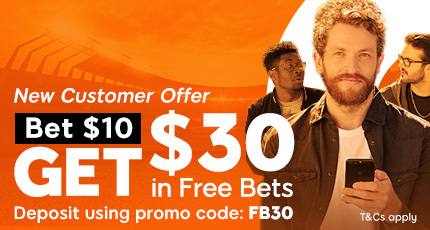 Free Bet Tokens and bets placed using Winnings Boost Tokens do not qualify. Void, Cashed-Out and Duplicate bets do not count as qualifying bets. Members will receive an online pop-up with a link to the challenge entry form once the qualifying bets have been placed. Members who correctly predict the highest number of outcomes will receive an equal share of £/$/€5000 in Free Bet Tokens. For example, if only 2 members correctly predict 7 outcomes, each member will receive £/$/€2,500 in Free Bets. Free Bet tokens will be credited to qualifying accounts within 72 hours of the last match conclusion. Free Bet Tokens will be credited in denominations as decided by 888sport. Bets placing using Free Bet Tokens cannot be Cashed-Out. Your deposit balance (defined as Transaction Balance under our Withdrawal Policy) is available for withdrawal at any time. General withdrawal terms apply. For further information on how you can withdraw funds from your account, please see our "Withdrawal Policy”. 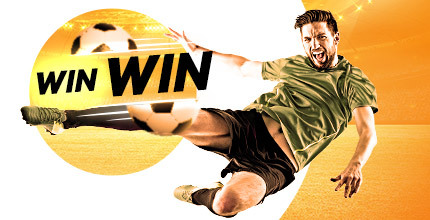 full T&C’s apply In order to participate, members must first place $/£/€10 or greater until the 1st match starts • Eligible members can win $/£/€5,000 of free bet tokens by participating and correctly predicting most Selections provided by 888sport • Free Bet Expire after 7 days • Your deposit balance is available for withdrawal at any time. Withdrawal restrictions and Full T&C's apply.